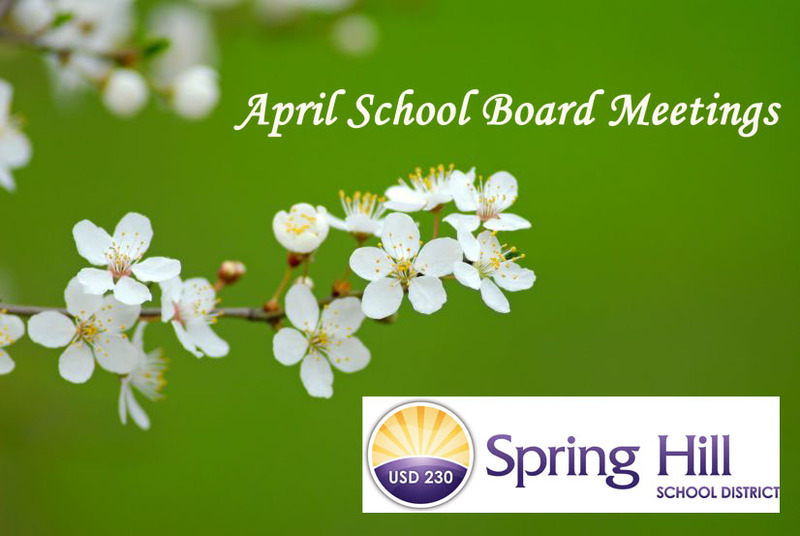 Spring Hill School District’s Board of Education will meet Monday, April 23, at 7 p.m.
Tonight will feature a Technology Town Hall Meeting, during which community members will be able to learn more about improvements being paid for by $39 million in school bond funds they approved last summer. Bonds are a form of debt for school districts similar to mortgages for homeowners. In addition to purchasing new technology, district administrators promised voters these bond funds would pay for building a new elementary school and expanding Prairie Creek Elementary in order to ease overcrowding. District enrollment has more than doubled over the last decade. Bond funds also will be used to pay for maintenance on existing district buildings. The Board of Education meeting, which is open to the public, will take place at the Hilltop Education Center; 16740 W. 175th St.; Olathe, KS 66062.